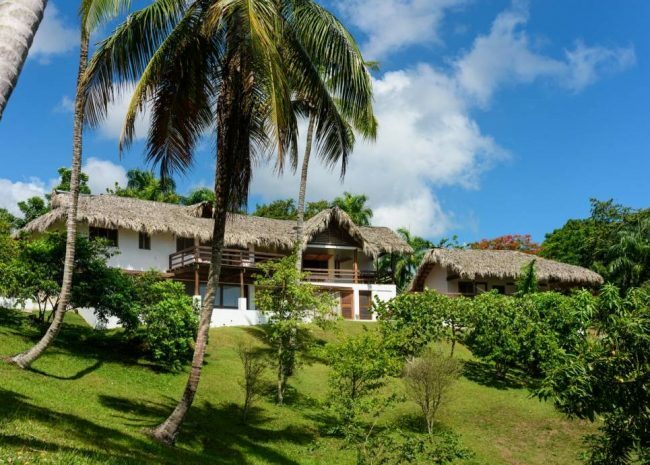 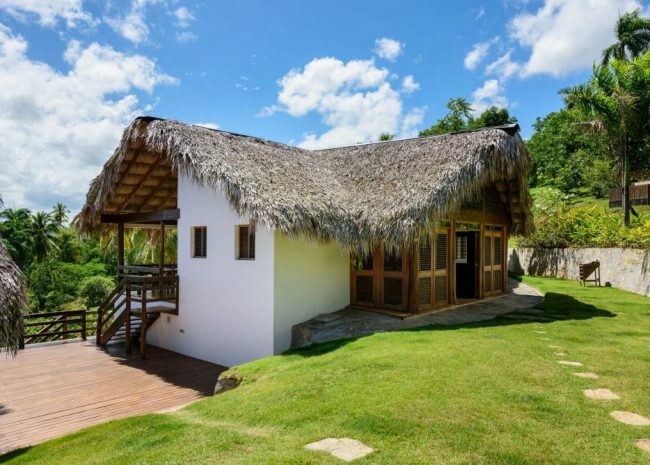 Located only 10 minutes from Las Terrenas, near the most beautiful and untouched beaches of the region and the cascade El Limón this Las Terrenas Home offers a haven of peace in the midst of nature. 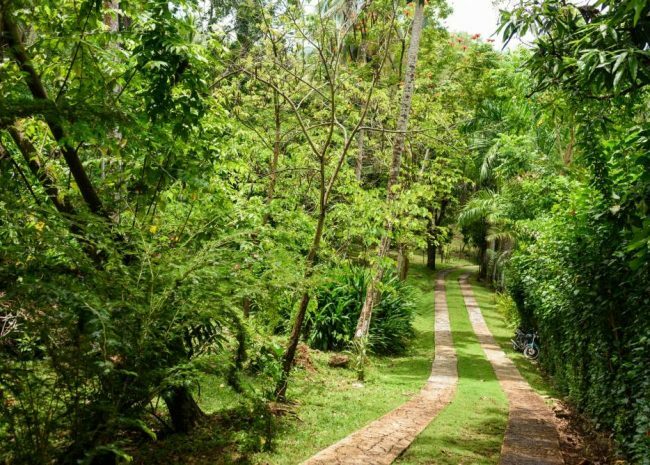 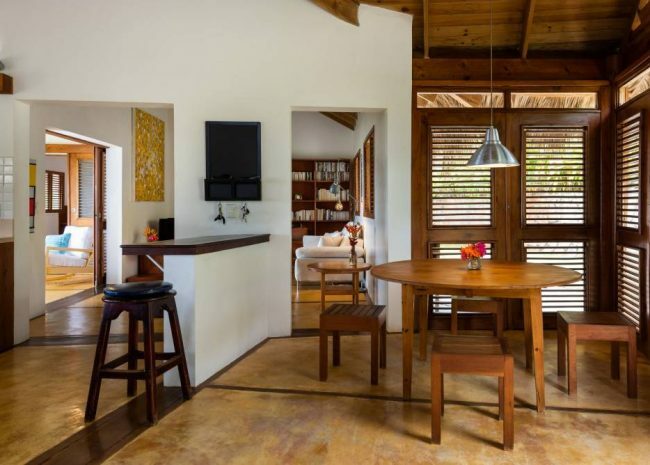 The Las Terrenas Home is set in a fabulous environment, far away from the noise of cars, with just the gentle sound of nature in the background, surrounded by more than 2 hectares of tropical gardens, allowing you to experience a different side to the Caribbean. 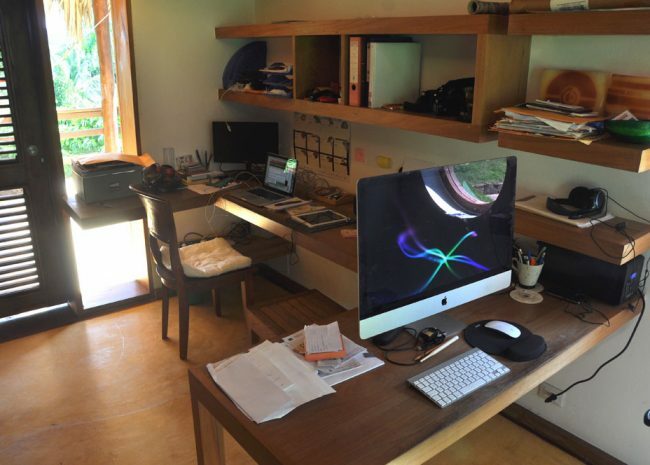 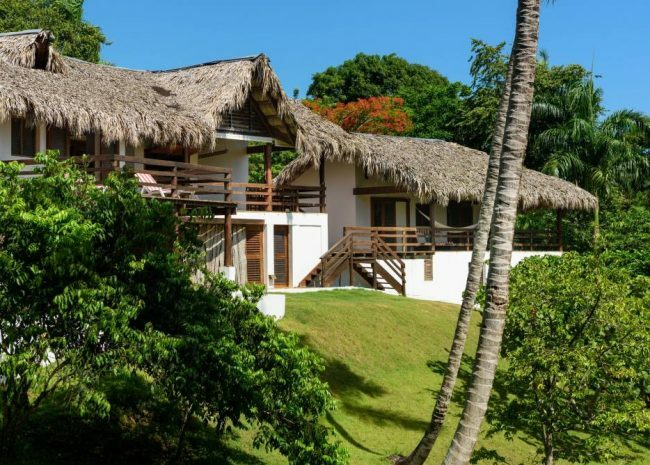 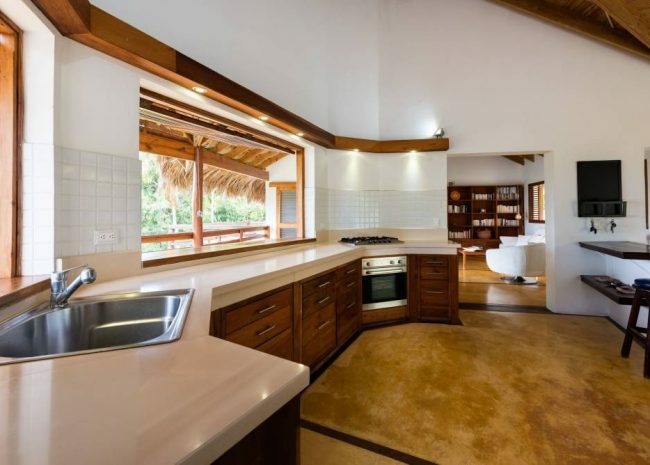 The Las Terrenas Home has 5 bedrooms, 3 bathrooms, one independent toilet, and an outdoor shower. 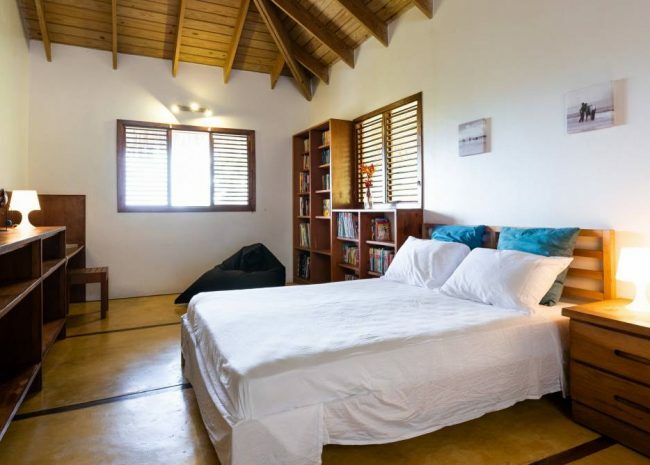 The master room has a King size bed and a private terrace with a beautiful view of the valley and the sea. 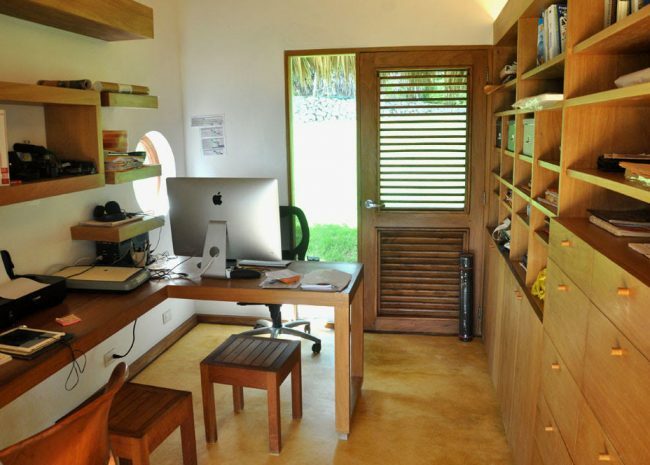 The kid’s room accommodates 4 people and has a large bookcase. 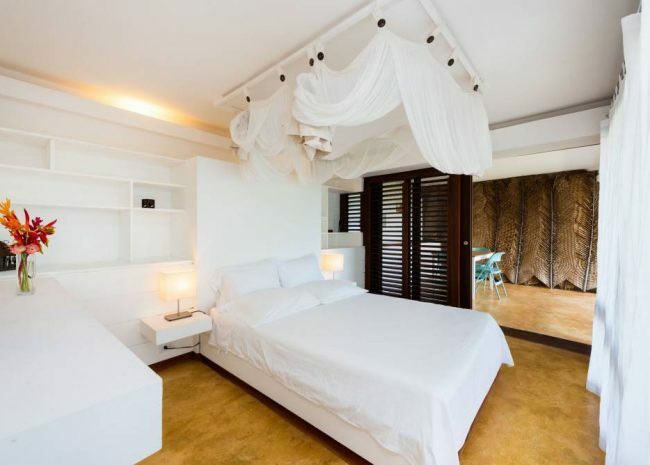 The suite main room has a queen bed with mosquito nets, a dressing room, bathroom and another bedroom accommodating up to 3 people. 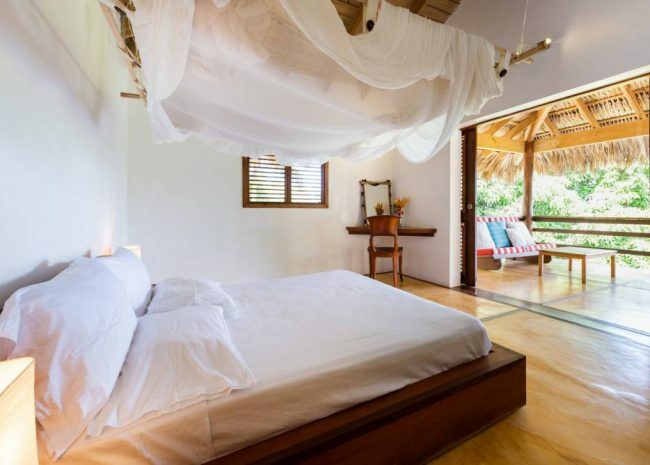 Relax in the hammock on your own private veranda and drink in the perfumes from the flowers all around you. 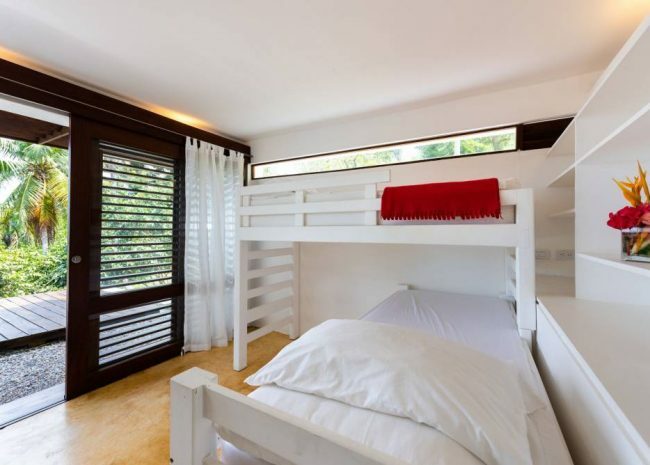 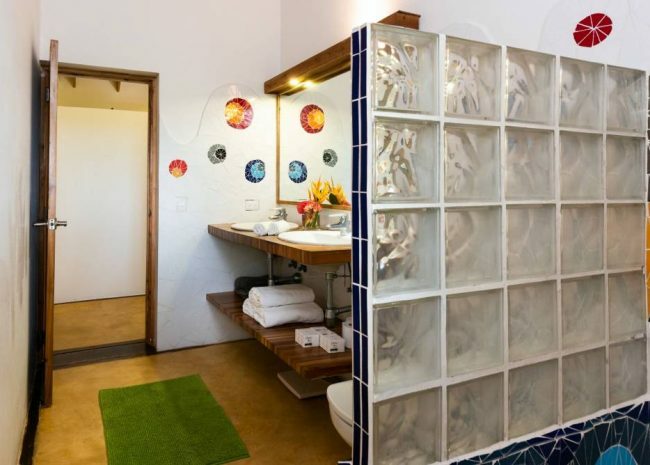 The gecko room has a queen bed, a dressing room, bathroom and private terrace overlooking the beautiful valley. 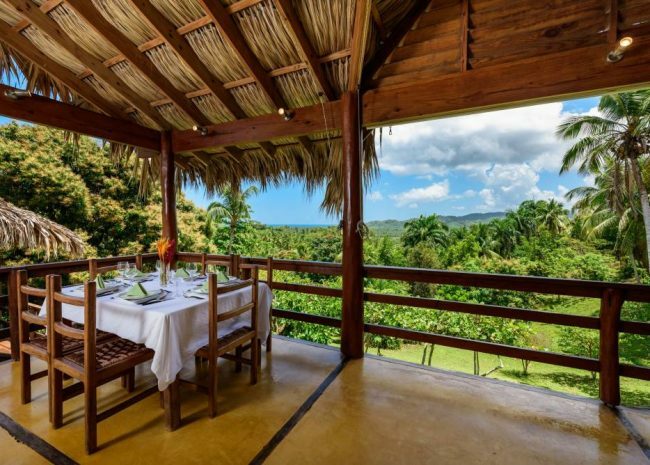 Imagine … Breakfast on your own private veranda, fresh fruits from the garden, among other delicious fares to start the day … A trip along a deserted beach … early morning or evening jogging through streams and woods, past the mangroves ….. open-air Yoga or Pilate sessions to the soothing sound of nature .. or a simple walk around the grounds and orchard gathering fruit and flowers. 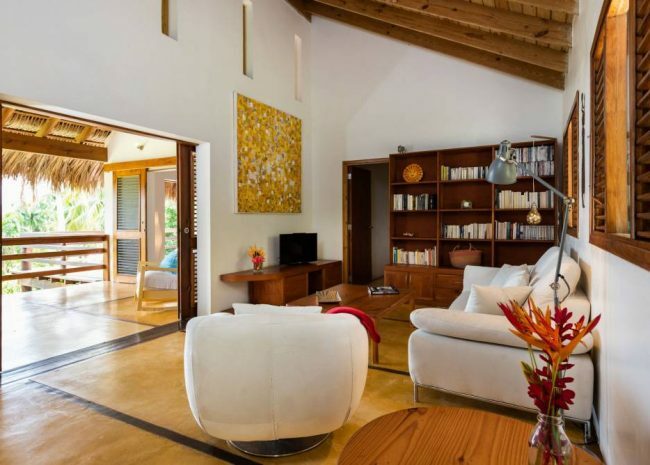 The villa has a TV, with DVDs and a WII, but is not connected to a TV service.